The Tick Brings Us a Rather Dim-witted Superhero. Do We Need One? 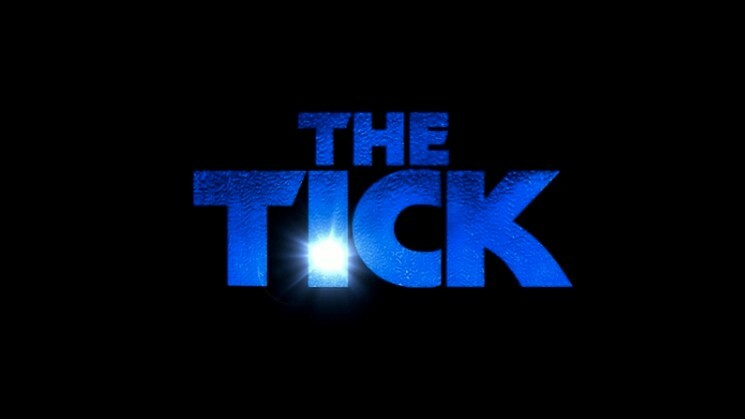 Burrowing his way back into evil’s backside, it’s The Tick. But does the world really need another superhero show? I think so.